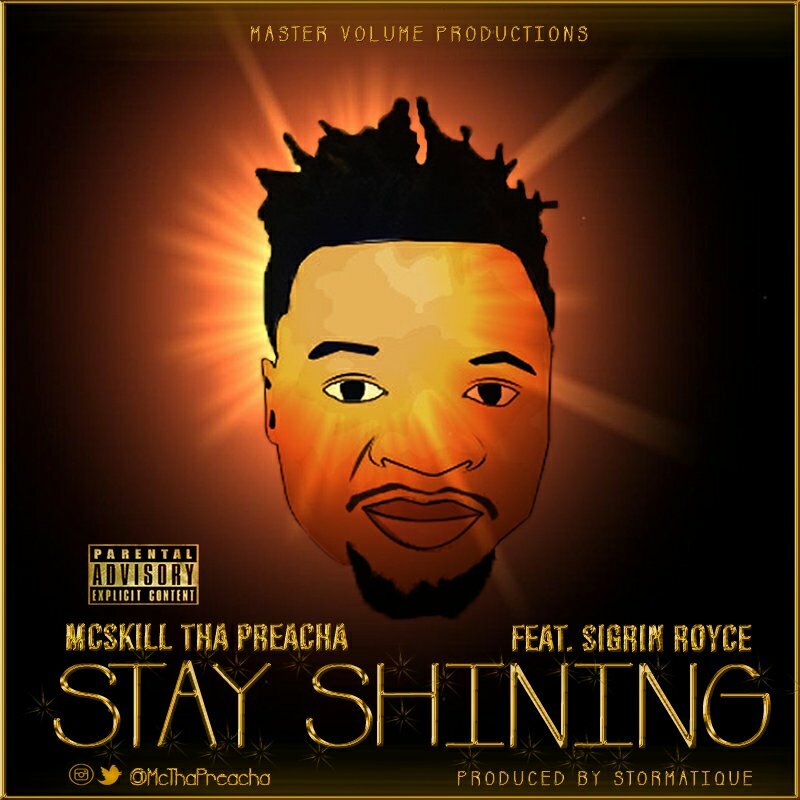 MCskill ThaPreacha Set To Release New Single “Stay Shining” This Friday! MCskill ThaPreacha released his sixth studio project in March and has since announced he is working on his seventh project titled Diary Of A Supernatural which of course will be released next year. Stay Shining which was produced by Stormatique is the first single off the rap album and will be released this Friday, October 9th.